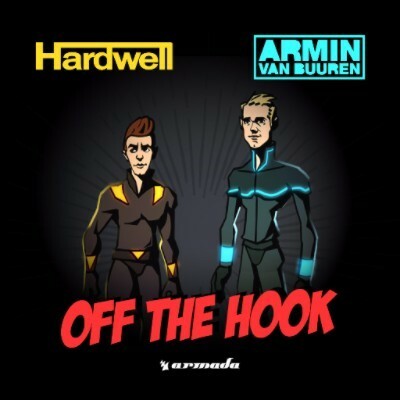 Armin van Buuren and Hardwell have just released their new clubland collaboration, ‘Off The Hook’ on Armind/Revealed. The Original Mix welcomes the listener with a cheerful, percussive horn on the intro that builds to a signature synthesizer lead that might be recognisable by anyone who’s attended an electronic dance music (EDM) festival this summer. This was a big summer track that apparently received a massive reaction every time Hardwell or Armin played it. A self-proclaimed “nerd” who can easily lose track of time while creating music in his recording studio, Armin has been a long-time fan of the Star Wars franchise. For his part, Hardwell has also been long enamoured of outer-space, even naming one of his earlier tracks, ‘Spaceman’. 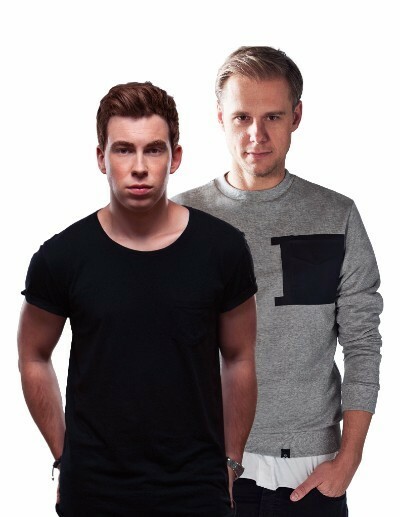 The official music video for ‘Off The Hook’ presents Armin and Hardwell as animated action figures with a high-tech space theme. Actual figures modelled after the music video characters will be available for sale in a very limited quantity.